This page provides links to projects of some RNA members. Also, check the Advisors page to see what members of our Board of Advisors have been doing. 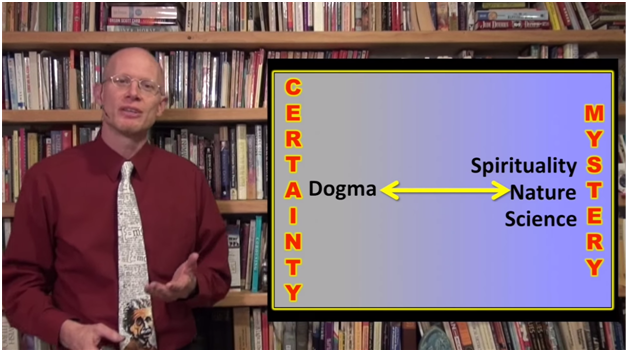 Geoff’s Atheist Spirituality website is described as “A forum for exploration of the meaning of spirituality for atheists”. It includes book reviews and blog postings that examine virtues, vices, and a range of topics. 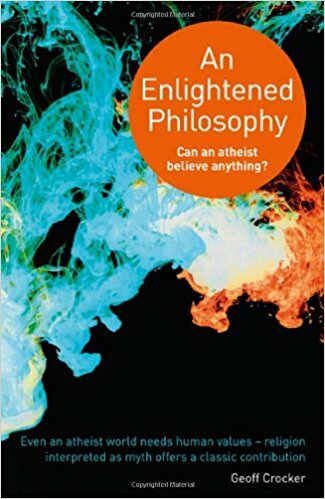 It also includes a link to a free download electronic version of his book, An Enlightened Philosophy – Can an Atheist Believe Anything? Geoff lives in the UK. Along with work in business strategy, he has spoken at conferences on biblical themes and has a strong conviction of the value of religion if interpreted as myth. Cortney Cameron is a hydrogeologist. She’s originally from North Carolina, near the Blue Ridge Mountains, and is attracted to religious naturalism as a named philosophy that describes a non-theistic, non-supernatural but nevertheless deep spiritual connection to nature. Along with being a scientist, Cortney has written poems that consider geology with a religious naturalist perspective – one of which (with a photograph she took – both published in The Professional Geologist) is shown below. She also shared part of a personal essay that describes a step in becoming a naturalist, which can be seen via this link. And in my soul, an eon stirs. a new web page describing the work of “Valve Turners” climate activists. Also, a series of 3-way conversations with Loyal Rue about his books on religious naturalism (including “Nature is Enough” “Everybody’s Story“, and “Religion is Not About God“) and a “Friends on Dark Mountain” conversation, can be seen via this YouTube link. Alix Robin describes herself as a religious naturalist and soon to be an ordained Unitarian Universalist minister, and also an artist, writer, and mother. 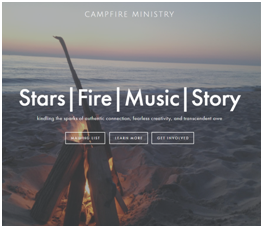 She has created Campfire Ministry a simple form of small group ministry that involves a dark room with either a literal campfire or a collection of candles. Each member is encouraged to lead a campfire when they feel ready to do so – by picking a reading, leading an opening centering, and keeping the group focused around sharing ideas, feelings, thoughts, and dreams that came up for them throughout the week. Rua Lupa, from Manitoulin Island, Ontario, Canada, discovered RNA.org online, and shared information on a tradition/philosophy they formed, called Ehoah, that is based on The Three Basic Tenets described in this graphic. This is described at the Ehoah website and at a blog Rua writes, “Paths Through the Forests: Nature Based Ways of Life”, that focuses on a nature-based practice that includes religious naturalism. 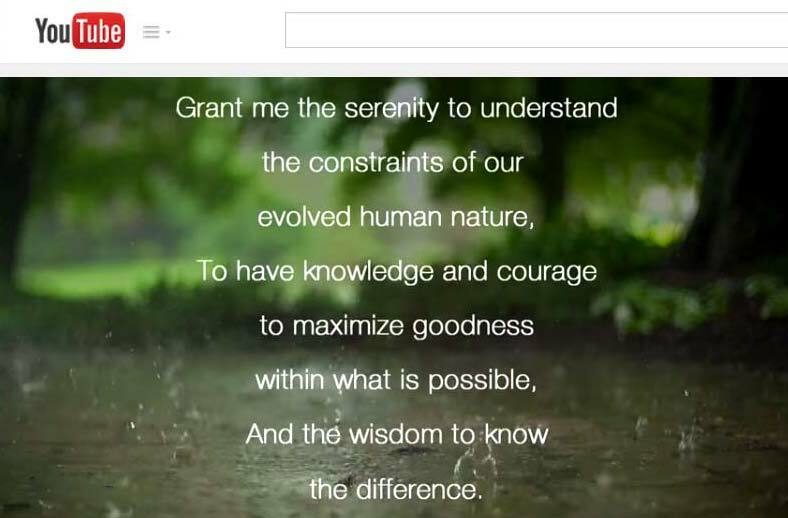 Larry Rifkin is a pediatrician who recently created a video, “Evolution Will Change How You See The World” which, as it illustrates a range of wondrous aspects of life, highlights the role of evolution and urges us not to compromise the future of this great epic. Larry has also written a number of articles, including some for Humanist publications that examine ways of appreciating emotional aspects of naturalism. In “Transcendence Without The Bull”, he acknowledges that, due to association with varied forms of supernatural mumbo-jumbo, the term, “transcendence” makes many humanists and naturalists recoil. As a counterpoint, he describes a naturalistic transcendence, which embraces the non-rational, not the irrational, and can be cherished as special type of human experience. 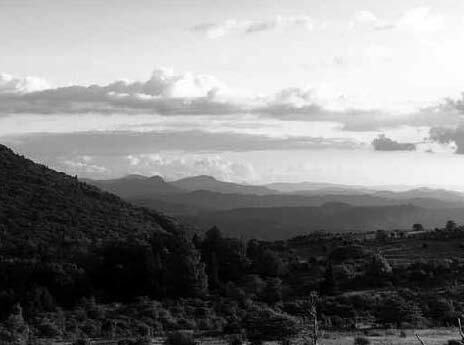 In “Sublime Naturalism” he acknowledges reasons why many avoid terms like “spiritual” or “religious” and discusses “sublime” as a term that might be acceptable to secular humanists – as a way to “open our emotions as well as our intellect to understanding naturalism, with all its implications.” Links to these and other articles can be seen at lawrencerifkin.com. A book of poems by Robert Howard was published this year. It’s called “Unity Tree” and includes “Alone”, which is coped below, and organized in five sections: Our Island Home, Music of the Spheres, Human Family Picnic, Ancient Footprints and A Place to Call Home. For the past 20 years, Robert has been the conductor of the Belleville Philharmonic Orchestra. 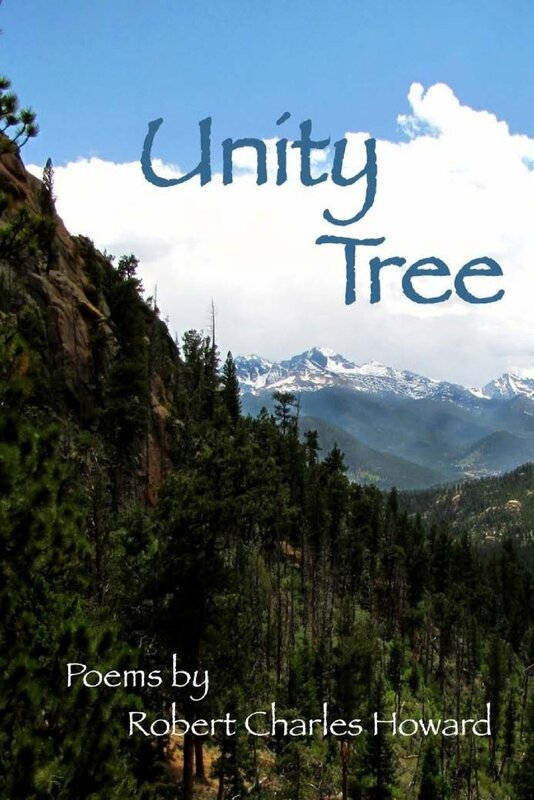 He wrote a cantata, “Wilderness Reflections,” that was performed earlier this year as part of the 100th anniversary celebration for Rocky Mountain National Park. tell you what it means to me? or whispers in the aether. Jane is a painter who, at her website, introduces her work by saying “I am drawn to the landscape through the changing seasons . 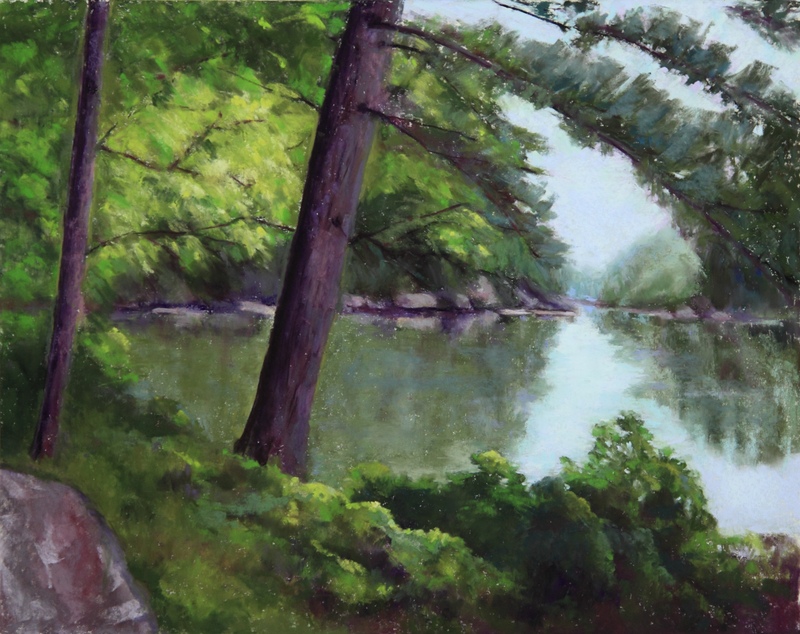 . . All of my work is an expression of nature as I have experienced it . . .” Jane describes the Pioneer Valley in New England as a place that inspired her with natural beauty and nourished her intellectually and creatively. She finds great joy in the creative process and in teaching and, in addition to being a visual artist, she has worked professionally as a choral director and administrator of nonprofit arts organizations. 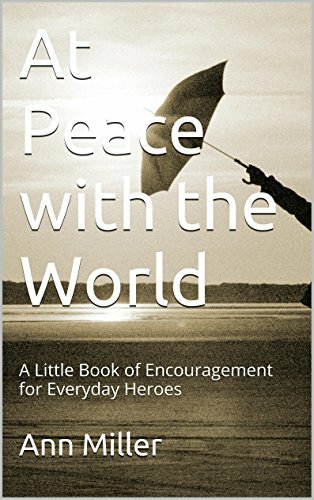 Paul has written poetry and essays that combine perceptions from a mystical experience with the challenge of a progressive illness that has kept him house-bound and, now, mostly bedridden. One example can be seen at NPR’s On Being blog where, as guest contributer, he posted the essay, “On Being More Than Ourselves Alone”. Here, he speaks of faith as “an articulation of love that does not depend on religious or spiritual beliefs of any kind. . . . Great joy means paying attention to the joy that your love can readily find in life.” Paul also contributed a piece, “Becoming Aware of Religious Naturalism“ to the RN Open Forum. 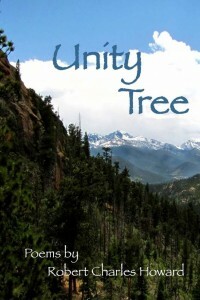 An overview of Paul’s story and writing can be seen at http://www.lifeworkpaulmartin.blogspot.com/. JD Stillwater is a science educator, author and musician who works at The Circle School in Harrisburg, Pennsylvania. 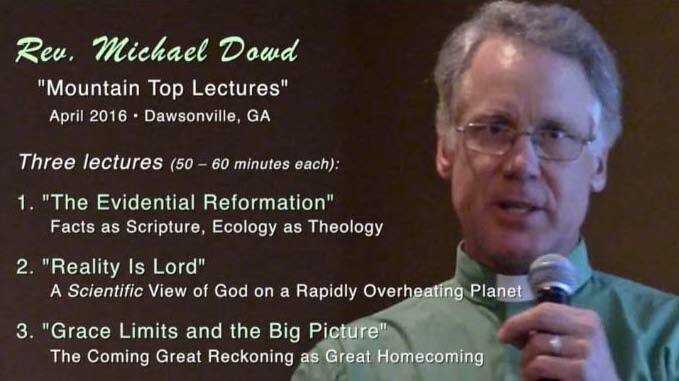 He has created a series of multi-media talks and videos about the spirituality inherent in Big History. These have been presented in churches, universities, and yoga studios and are posted at his website, Seven Candles: Science for a Deeper Spirituality. In addition to the talks and website, JD authored a children’s picture book, Before The Beginning: A Child’s First Book of the Great Story, which is illustrated by two students. 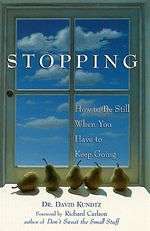 David has worked as a psychotherapist and encourages “stopping” as a response to the rush of modern life. He defines “Stopping” as “Doing nothing intentionally – for a minute or a month – in order to wake up and remember who you are.” His website describes and gives links to several books he’s written, including “Being Present”, “Stopping” and “Quiet Mind”. It also offers weekly reminders, “Be Still and Know”, to help people to find some quiet time in their week. 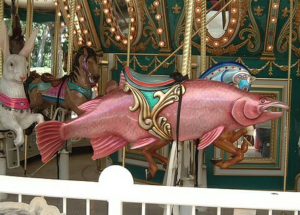 Brent is a retired Navy officer who teaches art and carves wildlife figures for merry-go-rounds, including several that feature endangered species. Some of his work can be seen at the Indianapolis Zoo and at Badlands National Park. He wrote a book for children, The Whimsical, Whistling Woodcarver: Rainbow Unicorn, and has posted several of what he calls “McGonagall” poems on the RNA Facebook site. Jay is the founder and Director of the Center for Bodhidaoism, which is an educational initiative for the interchange of Scientific Naturalism and Buddhism. Jay is a certified meditation teacher, an ordained Humanist Celebrant, and the author of several books, including Practical Buddhism: Wisdom for Everyday Life, Secular Buddhism: An Introduction, and Spiritual Naturalism: Spirituality Within the Bounds of Science. Chris Highland was a Presbyterian minister and served as an Interfaith Chaplain in the San Francisco Bay area for 25 years. He has written a series of books – Meditations on John Muir, Ralph Waldo Emerson, Henry David Thoreau, and others, plus “A Freethinker’s Gospel: Essays for a Sacred Secular World“. He hosts the websites, Secular Chaplain and The Natural Bible. 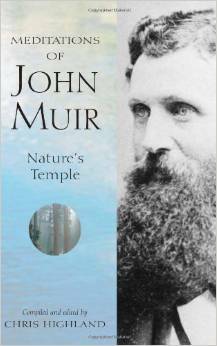 He has taught short courses on World Wisdom and a class – A Wild Spirituality of Nature: On the Trail of John Muir and John Burroughs. Chris now lives in North Carolina and teaches classes on Nature as Secular Sanctuary and Natural Freethinkers at the University of North Carolina-Asheville Reuter Center (OLLI). He is writing a series on Robert Green Ingersoll for the North American Review and a column for the local newspaper and started a meetup” group, “Secular Sanctuary,” that currently has 126 members. After retiring, Carl began volunteer work at environmental non-profit groups in Oregon. 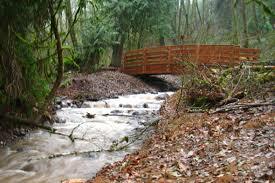 He became certified as a Master Watershed Steward and ran a local watershed stewardship organization. He was President of the Tryon Creek Watershed Council, and now leads a group that is seeking to replace a huge culvert/fish-barrier that has blocked anadromous fish from the urban Tryon Creek Basin for more than 80 years. 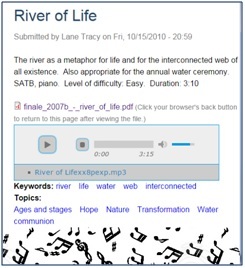 Lane is a composer of many choral works, some of which include religious naturalist themes. He compiled some of them into a Missa Natura consisting of eight movements, which is scheduled to be performed by the choir of the UU Fellowship of Raleigh in April. Some examples can be seen in the theology area of his website. Lane has also presented a three session seminar on some of his ideas about religious naturalism. He lives in North Carolina. Marshall recently completed a post-graduate program in Religious Studies at the University of Otago in New Zealand. His final year of consisted of writing a paper: “The Atheistic Religious Naturalism of Goodenough, Crosby and Rue.” Marshall is now continuing his studies at the PhD level; he is investigating “religious studies as a strategy for reducing conflict” and the role of religious naturalism in this vision. Sam’s website includes photo, audio, and video galleries plus descriptions and samples from compositions, including a Celtic Mass for Peace, the Emergent Universe Oratorio, and Children’s Peace Songs. 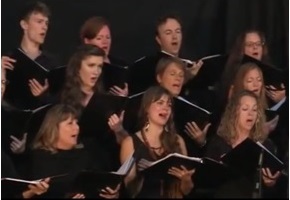 For a start, you might check a choral performance – the third option at the video gallery: To See a World – Emergent, from the Emergent Universe Oratorio. At his website, Maximus describes himself as “a wandering scholar, artist, activist, chef”. Our reviewer particularly liked items in the Creations area, including wire sculptures and photography. Michael Barrett wants to connect with religious naturalists in the UK. He has contacted some UK periodicals with a view to publishing articles or book reviews on RN, and has provided information about RNA to some groups in the UK. He has also written an article, “Religious Naturalism: An Idea Whose Time Has Come”. A copy is posted at in the Open Forum area of our sister website. Speaking of the Open Forum, we also recently posted a piece by Roger Gillette. At age 97, Roger is our oldest member. 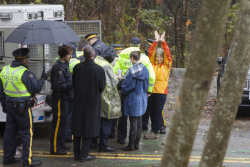 For folks who didn’t see the posting at religiousnaturalism.org, we’ll again mention Lynne Quarmby’s recent ecologic activism, where she was part of a group arrested in a protest to block the extension of a tar sand pipeline through Burnaby Mountain near Vancouver.